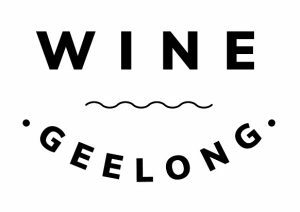 Wine Geelong invites Sommeliers Australia ‘Sommelier’ members to take a dive into the Geelong region and explore the diversity of wines, microclimates and sub-regions during this day-long immersion visit. Discover the complexity of Geelong and its sub-regions – Moorabool, Surf Coast and Bellarine. Hosted by Wine Geelong, the day trip will include bus transfers from the City Wine Shop (departing 9.30am SHARP, returning 5/5.30) to Provenance Wines, Nicol’s Paddock and Scotchman’s Hill. 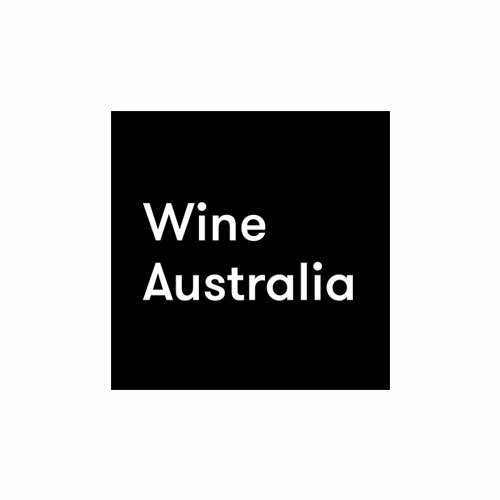 At each stop local wineries from the respective sub-region have been invited to present a selection of wines they wish to champion in an informal environment. 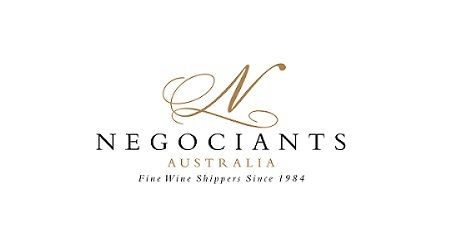 Lunch and refreshments are provided for the day along with guest speakers giving us valuable insights into the past, present and future of wine in Geelong. Seats are limited, so book early to avoid disappointment! Bookings are essential, and will be taken until Friday 15 June, 10.30am unless booked out prior.  Sommeliers Australia would like to thank Wine Geelong for generously supporting this visit.